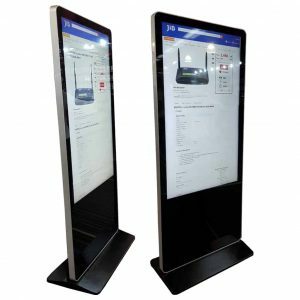 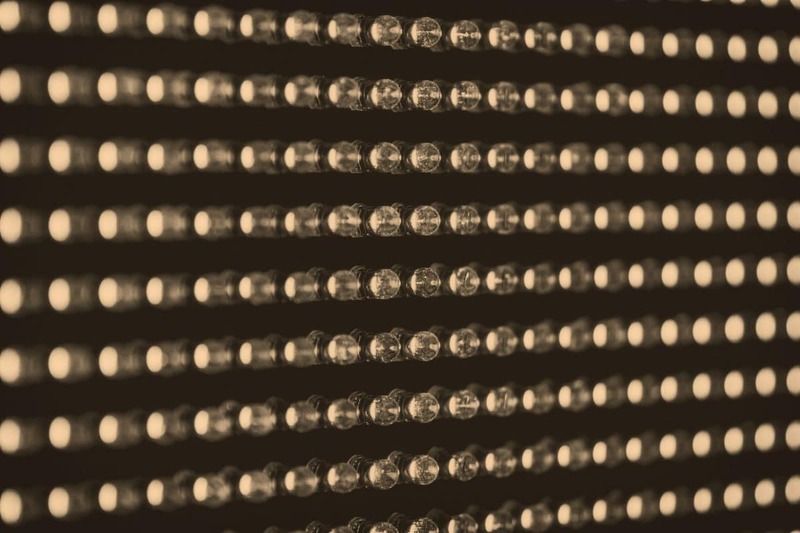 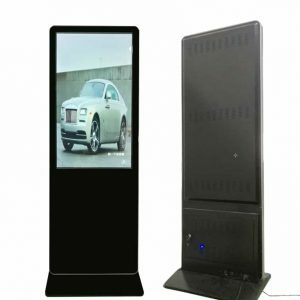 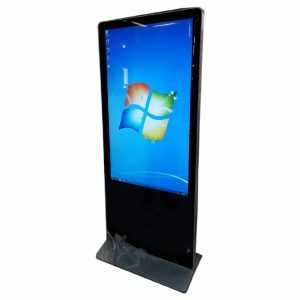 Our LED display advertising kiosk is intended to advertise, inform or entertain and area unit the perfect alternative for a large variety of applications together with airports, hotels, retail stores, and museums, etc. 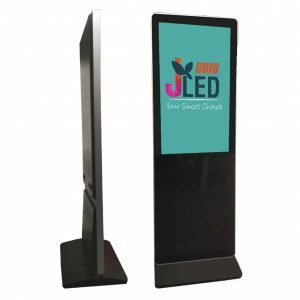 Custom branding permits you to incorporate your company’s logo and color theme as a part of the show, implementing your complete message and serving to your store stand out from the group. 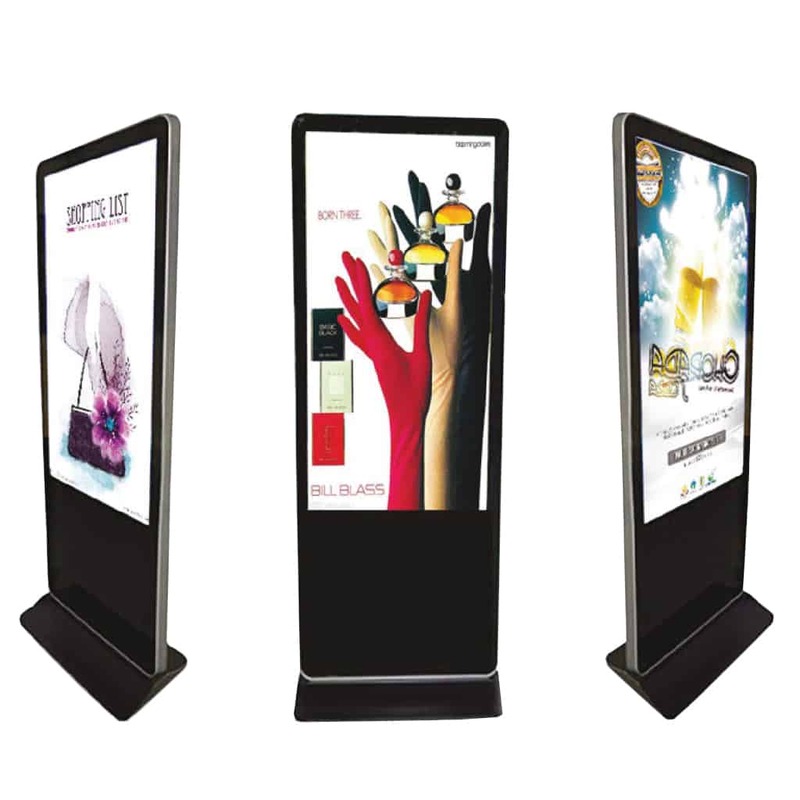 Come’s with specifications and different sizes. 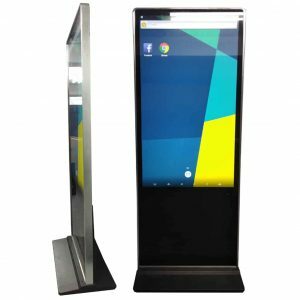 Hotel & Reception Areas * Car Showroom Points * Travel Agent Establishments * Shop Centers * Airports * Bus Stations * Rail Stations * Museum Attractions * Etc.